What Books Will You Be Reading This Fall? Hillel Italie’s Associated Press article about the lineup of fall books has gotten a lot of media coverage. So what fall books are you looking forward to? 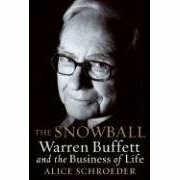 At the top of my list are The Snowball: Warren Buffett and the Business of Life by Alice Schroeder and The Brass Verdict by Michael Connelly. I’ve had a long fascination with Buffett. I’m not awed by his wealth. I’m impressed that despite his unimaginable wealth, he’s managed to stay humble. He doesn’t buy into the trappings of wealth and still lives in the same house he’s lived in for many, many years – a house that is far from a McMansion. And, I’ve read every book that Michael Connelly has written. The first 5 or 6 Harry Bosch novels are some of the best mystery novels ever written in my opinion. 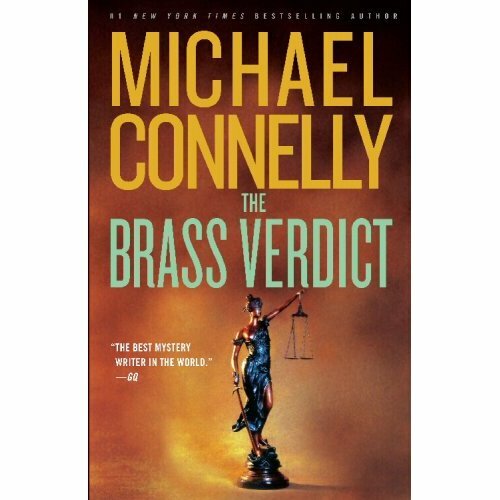 I enjoyed Connelly’s The Lincoln Lawyer, and in the Brass Verdict he brings together Harry Bosch and Mickey Haller the defense attorney introduced in The Lincoln Lawyer. I can’t wait!